This extremely kiln allows for fusing on multiple layers. With Zone Control standard, fire each section independently to insure even firing from the top to bottom. 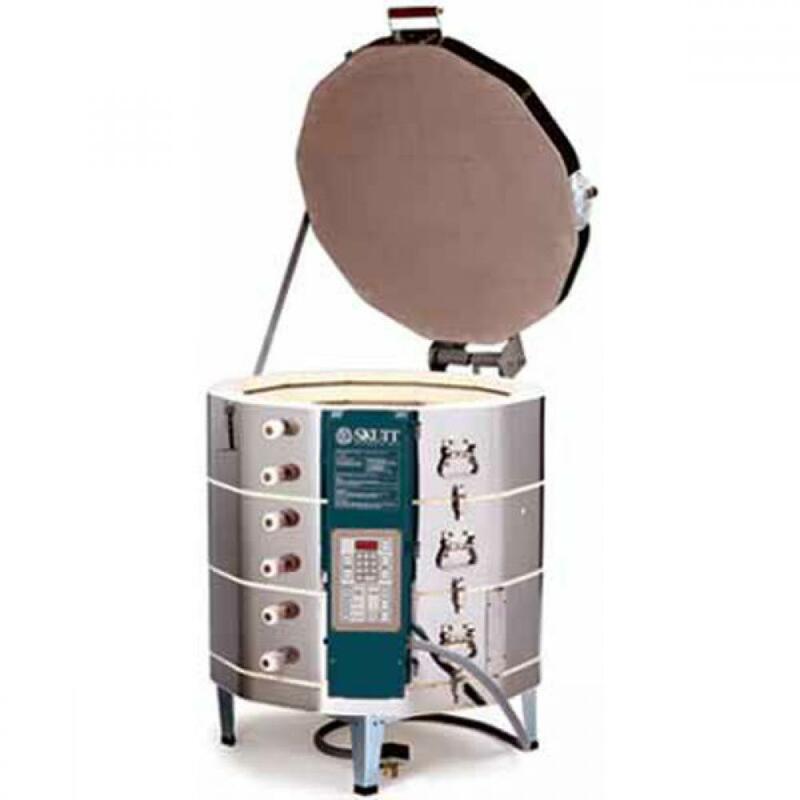 With a chamber depths of 27 inches this kiln is great for large drop molds and annealing tall sculptural pieces. This model is also available designed for 208 volts supplies.